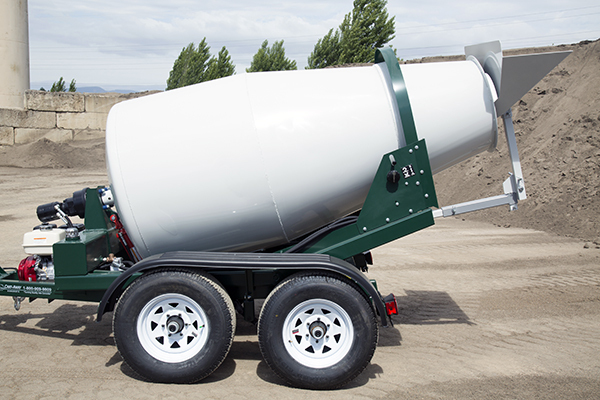 This system can be combined as a set to create a simple portable concrete mixer loading system, or purchased separately. The PortaLoader System is the combination of the PortaLoader Bucket that attaches to a skidsteer or tractor and a PortaLoader Chute. The chute attaches to the back of a mixer for easy material loading. 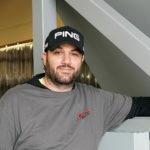 The system can be sold as a set or separately. 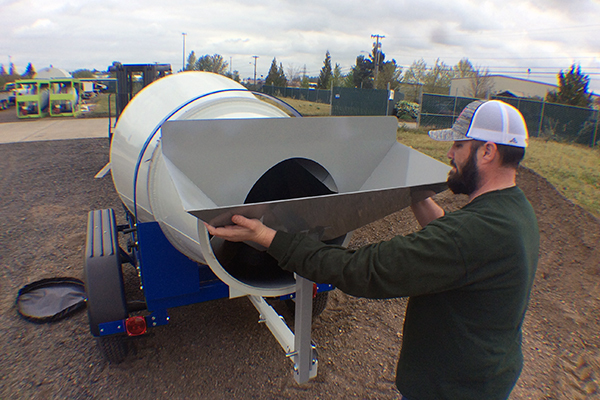 The Cart-Away PortaLoader System is the perfect loading tool for your mid-size portable concrete mixer. Fold the chute up and use your PortaLoader bucket to load the materials into the mixing drum. The PortaLoader chute pins for traveling down the road. 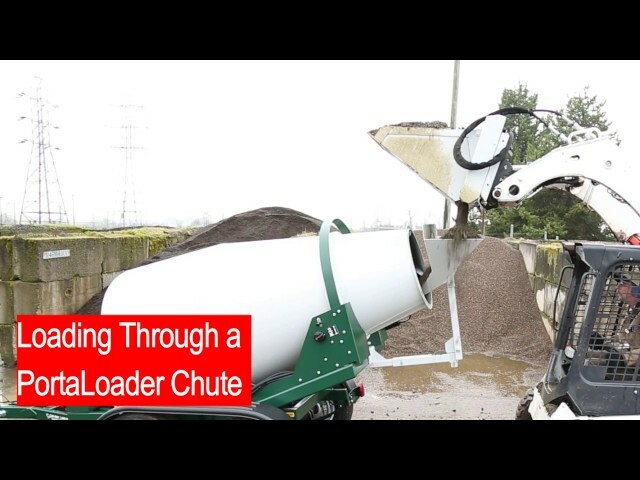 The wide loading chute is designed to perfectly pair with the width of the PortaLoader 4-in-one Bucket. The PortaLoader Chute is compact and easy to flip into position. 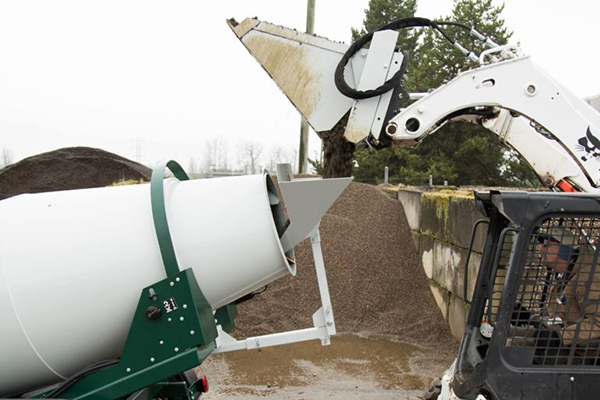 The PortaLoader Bucket is a unique designed 4-in-one loading tool. It is measured to hold 1/4-yard of dry material and to drop the load into the PortaLoader chute. It also includes a cement-bag knife that will split the 94lb bag into your PortaLoader bucket. The PortaLoader Bucket attaches to the quick-connect on your tractor and uses auxiliary hydraulics to open and close the jaws. The PortaLoader Bucket can be ordered as a part of the PortaLoader System, or you can use it separately. This bucket can be used to load all of the Cart-Away loading equipment. Use it when you want to measure each of your raw material loads. The most portable loading system for a towable concrete mixer. 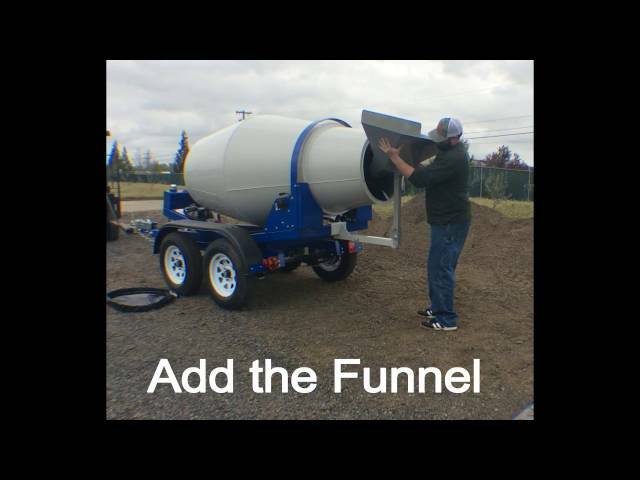 Let us build you a complete PortaLoader system with a bucket and a chute.